Currently we are not selling this product. You can buy Solunate Multi-Purpose 400 ml with case instead. One of the newest universal solutions from CooperVision for use on all soft contact lenses, especially silicone hydrogel lenses. It’s optimally balanced and similar to human tears to minimise eye irritation and is suitable for sensitive eyes. 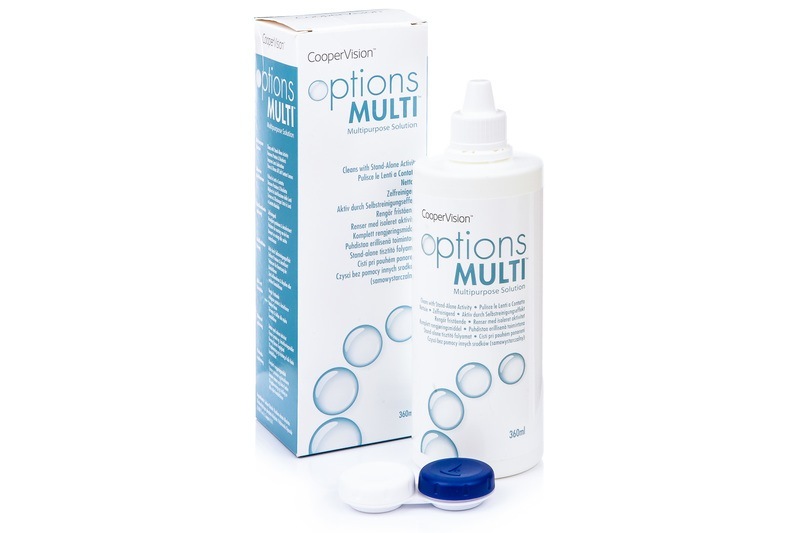 Options Multi cleans, removes sediment, disinfects and moisturises, and can also be used for rinsing and storing lenses.